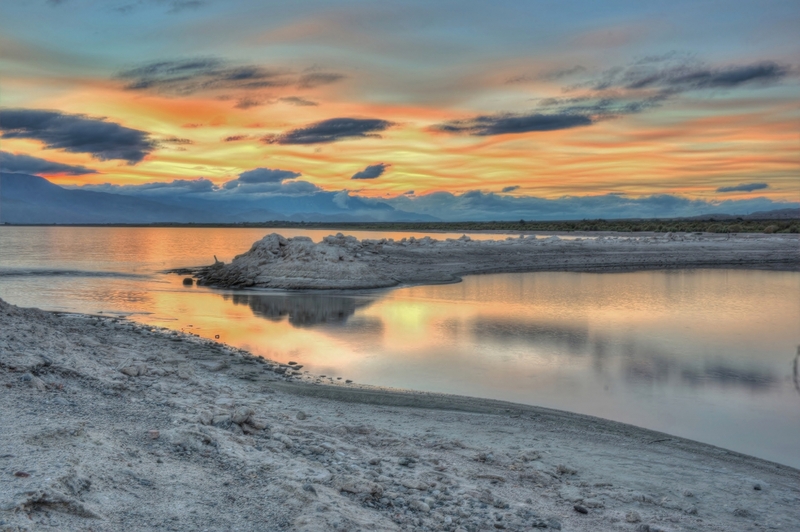 IN ORDER TO SECURE A HEALTHY, PROSPEROUS SALTON SEA. 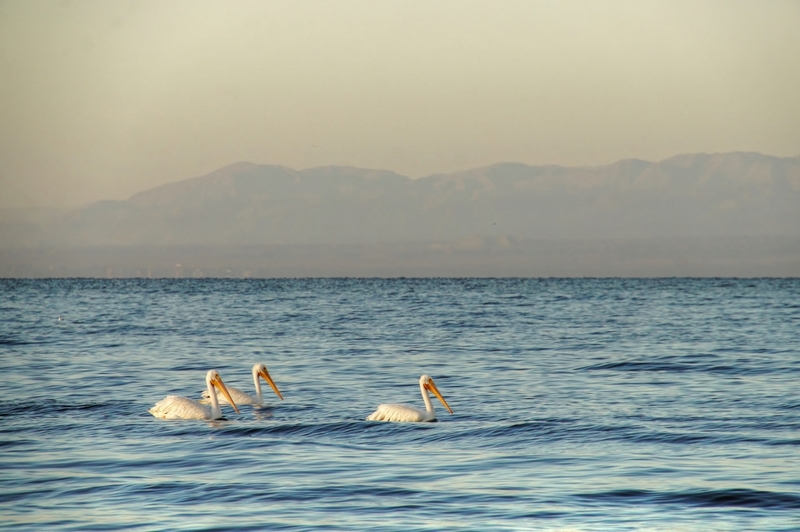 RESTORE HEALTHY HABITAT, AND REVITALIZE THE ECONOMY OF THE SALTON SEA AREA. AND LOCAL GOVERNMENTS ALONG WITH OTHER STAKEHOLDERS TO ACHIEVE OUR GOALS. 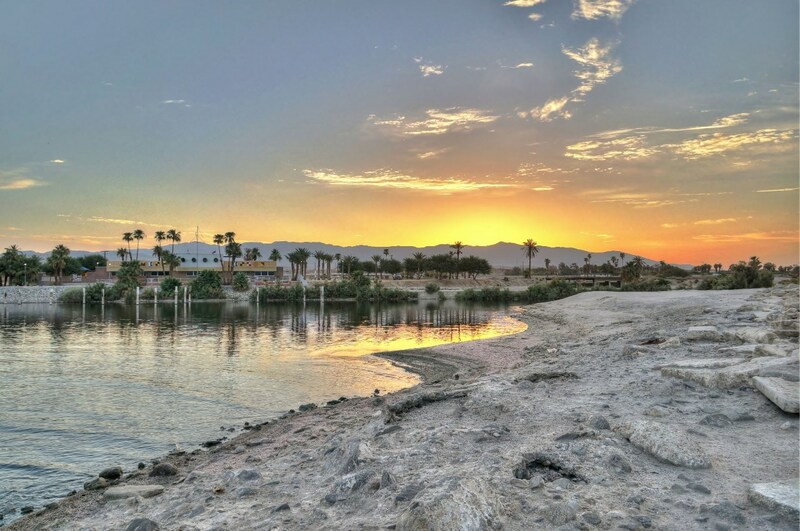 The Salton Sea Authority, in partnership with the Torres Martinez Tribe, has delivered the first state-funded project ever completed at the Salton Sea — a wetlands on tribal land. Like other recent SSA projects delivered under contract with the state, this project was completed on time and under budget. 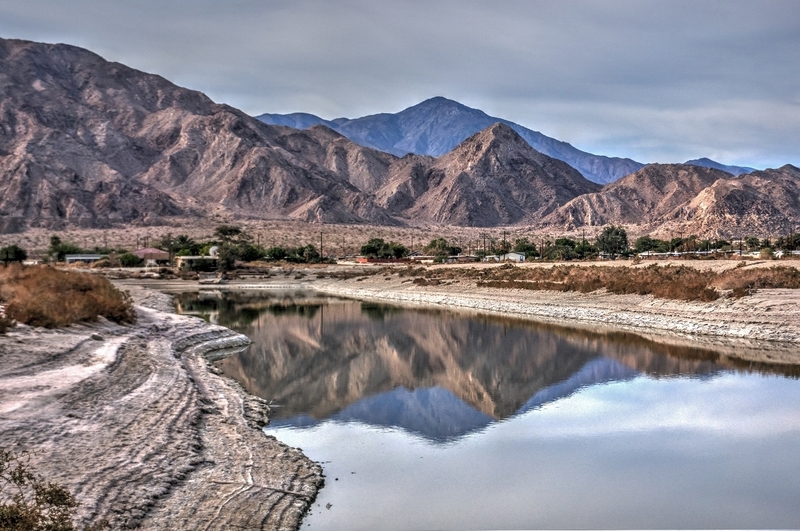 The wetlands will provide valuable habitat and dust control to Salton Sea playa on Torres Martinez land. 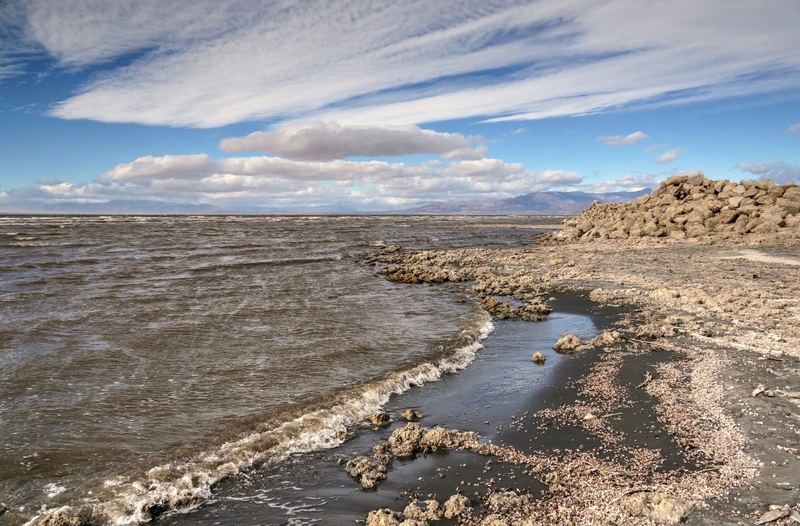 More important for future progress at the Sea, this project demonstrates a successful model for efficient and effective implementation of projects at the Sea. 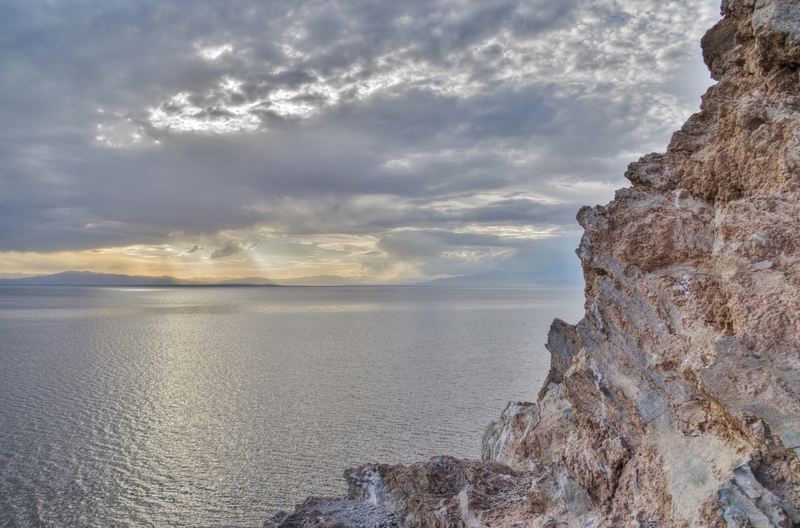 From sunrises to sunsets, from the North Shore to the Desert Shores, feast your eyes on images from the Salton Sea.